Mismatching trend accessories prove that fashion trends are unconventional and they need time to evolve. The mismatched earrings trend had an appearance on the Spring 2015 runway shows. Earrings with different shapes, sizes, and shades, were the jewelry non-matching styles that provoke the audience to embrace it. But it wasn’t the “big heat” at that time. However, the spring street style 2017 has offered a big surprise bringing back the mismatched earrings trend. Moreover, it has expanded and has taken a stylish twist in mismatching color shoes too. 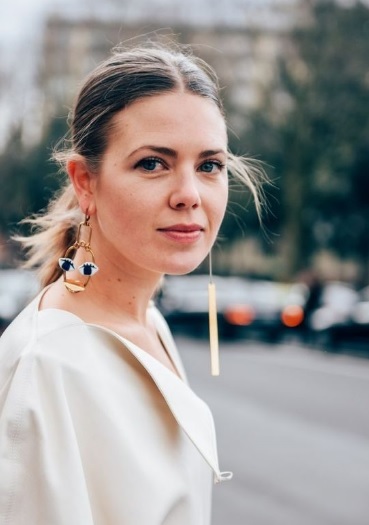 Now, mismatched earrings and mismatched shoes trends are on the move for the season ahead and have proved that fashion is like a roller coaster ride in today’s lifestyle.